No single description summarizes the profile of our Clients. Our Retail clients are parents and they are children. They are grandparents and grandchildren. They are employers, employees and retirees. Some are professors and physicians, others are engineers and entrepreneurs. Our clients represent numerous investment personalities, such as family stewards, accumulators, innovators and novices. They seek an integrated wealth management strategy that aligns their life goals with their financial goals. They value working with a fiduciary team who delivers with experience, expertise and care. They are people who wish to use their wealth as a tool to accomplish what is most important to them. 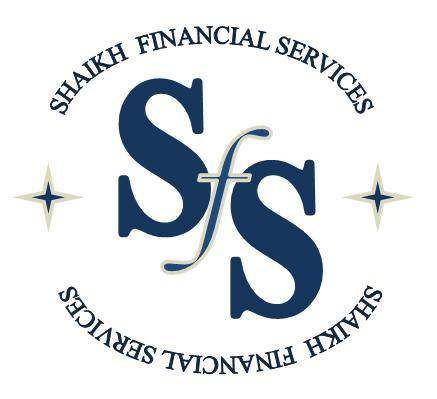 Our comprehensive Financial Planning/Advisory service is for people who want to take control. We help them achieve financial independence, enjoy the life they've worked hard for, protect their wealth and pass it on to future generations. Our corporate Pension Advisory provides pension solutions to companies from different business sectors. Our corporate clients include companies from Engineering, Construction, Real Estate & Financial sector. We also provide Equity research, Economic research, Commodities research and Analysis support to Brokerage firms, helping them to increase their research output while also reducing costs. In an environment of falling volumes, leading to lower commissions, several brokerage firms have been forced to cut their research costs and coverage, allowing us to provide our research services to them. We support our clients – including Portfolio Managers with in-depth analysis across fundamental, economic, quantitative and technical research. Our service and quality standards have been honed over the years.